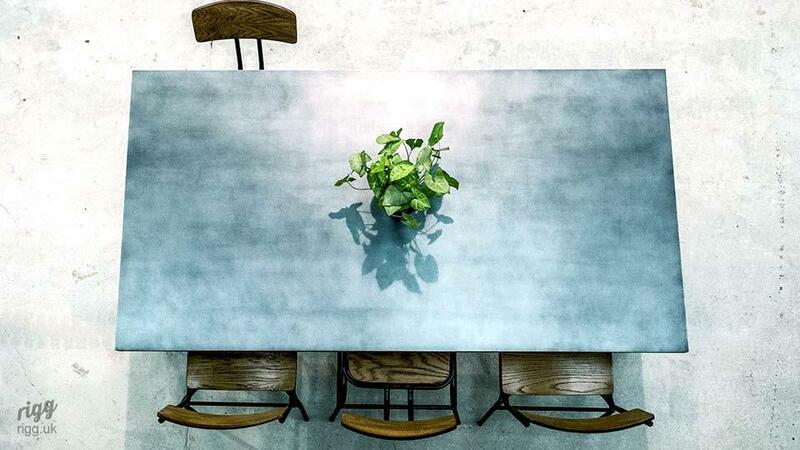 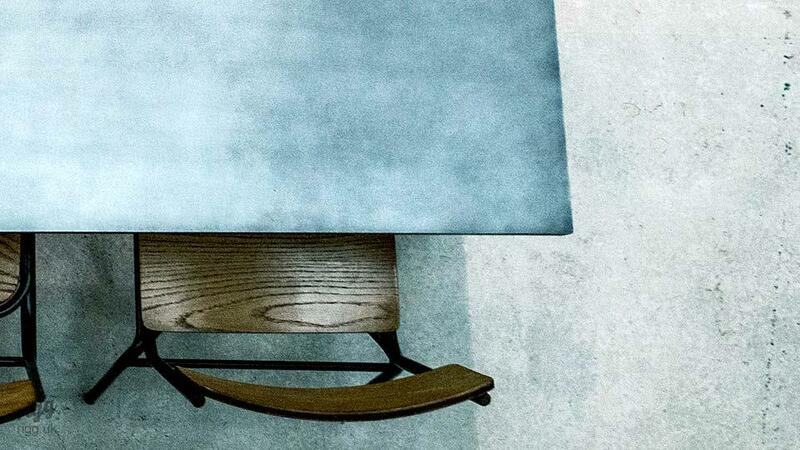 Vintage industrial dining tables to add a touch of indiviuality to your space. 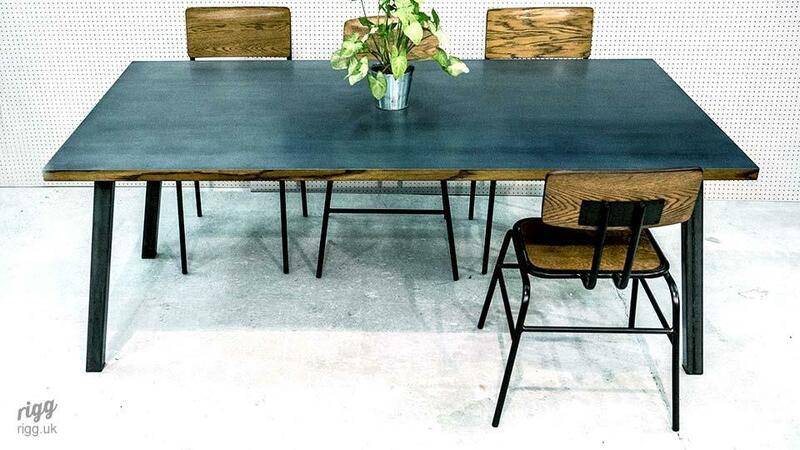 Our vintage industrial dining tables are available in a range of sizes and styles. 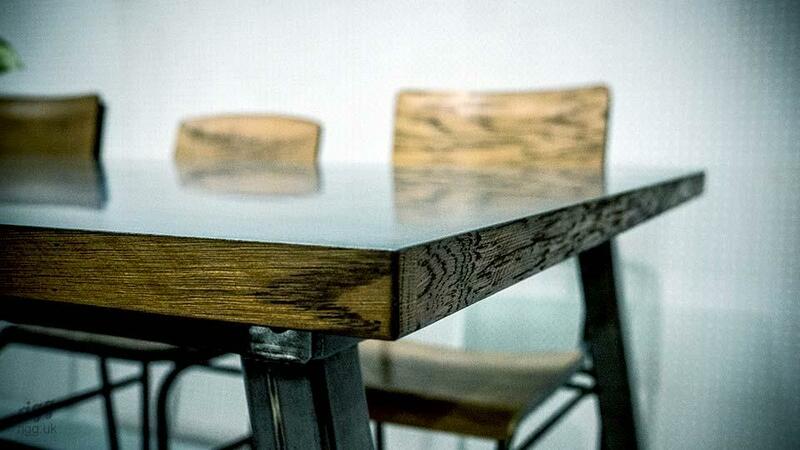 Solid oak tops are available for a rich, hard wearing finish.